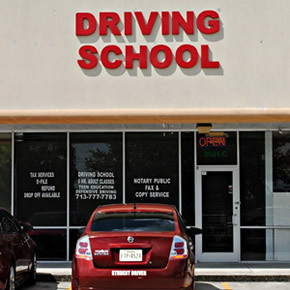 Safe Guard Driving School was established as a community oriented business on the southwest side of Houston, TX to provide adult and teen driver education. 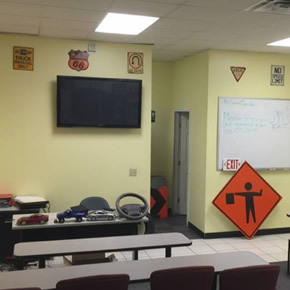 With the awareness that driving is a privilege as well as a commodity; in that having a license expands one's ability to attain employment, education, community involvement, and independence. 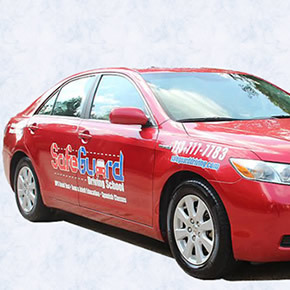 As a result, the inherent value of such a skill, Safe Guard Driving School is dedicated to providing the community with a safe and welcoming environment that teaches safety and responsibility on the road. 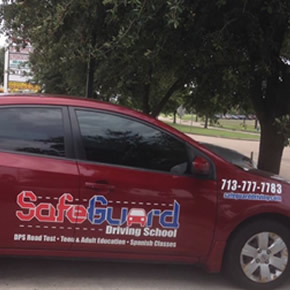 In doing this we hope to make the roads in Houston and surrounding areas safer one driver at a time. The community starts with you!